The most popular Netflix plan is also the one getting the largest percentage increase. The two-screen HD plan is going up to $13 from $11. The basic single-screen SD plan has remained at $8 through past price hikes, but this time it's going up to $9. The premium three-screen 4K/HDR plan will be $16, up from $14. T-Mobile CEO John Legere says the carrier will continue offering free Netflix for those on eligible plans. T-Mobile will evaluate the long-term impact of the pricing changes and will have more info in May. 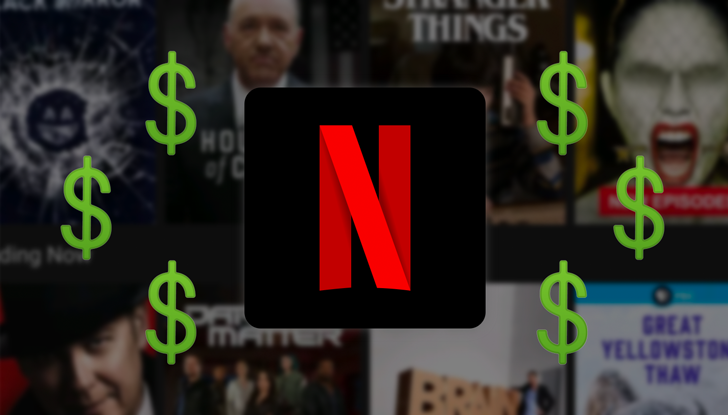 Netflix will start charging the increased rates immediately for new subscribers. Existing accounts won't see any price increase right away. Everyone should be moved over to the new pricing within 90 days, though.